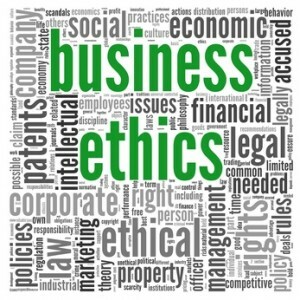 FINBRAIN-LUXEMBOURG is adopting a professional Code of Ethics. 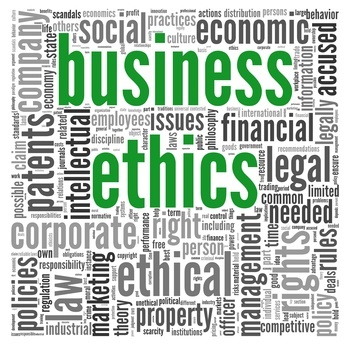 As a professional business consultant we are committed to provide value to our clients and adhere to a stringent Code of Ethics. We understand how important change management and restructuring decisions are for most companies. For that reason the highest standards of ethics and confidentiality are so important to our philosophy, there can be no half measure of integrity in our obligations to our clients and peers. We are honest in all transactions, in time, money, and deliverables. We treat all client information with respect and the highest level of confidentiality. We uphold the finest traditions of consulting with sound business principles to assist our clients in achieving the most successful business performance. We work permanently to advance our knowledge and abilities and willingly share with other professional consultant members the lessons of our experience. We support any professional association membership in their professional endeavours and encouragement of business reciprocity. We share with some peers the benefits of investment in scientific endeavour. We do not permit ourselves to be compromised by conflicts of interest with our clients. We refrain from knowingly initiating and engaging in correspondence or discussion with other member’s clients without prior knowledge and agreement of the member. We refer the association and/or qualified members to prospective clients that come to our attention. We undertake consulting assignments only if qualified or after full disclosure to clients of our pertinent qualifications. We appraise the work of fellow consultants with respect for differences in approach and with honesty in informing clients of both strengths and weaknesses in these approaches when our opinion is solicited. It is our responsibility to report any violations of the Code of Ethics.